"I bought the detox set which I absolutely love! I wanted to write you to let you know that I am a BIG fan and I have told all of my friends about the set...hopefully you will get more customers!" "When starting my journey to transition into using all natural products, I noticed it was so hard to find brands that were all natural and not so expensive. As a student that was a big deal breaker for me. That’s when I came across this amazing product called Tamthyme. Not only is it great beauty products but it’s affordable! I have been using these products on my skin since 2015 and have yet to introduce anything else. I get so many compliments and just loving being able to tell all about where the product comes from, and the amazing person behind it all. Not only are the products great but so is the owner. She has a helpful blog on suggestions for finding the right skin care regimen for you, but also goes into detail about all the ingredients in her product. 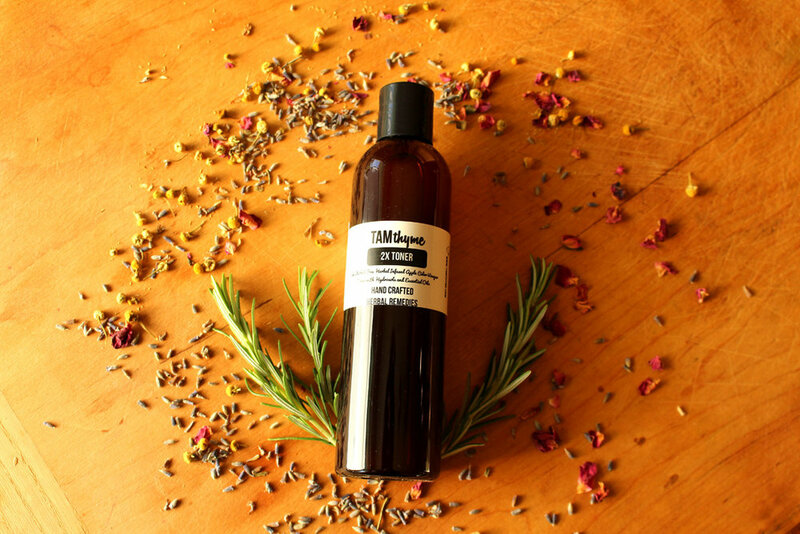 I don’t see myself ever using any other product other then Tamthyme, thank you to Tamar for creating such an amazing product, and can’t wait to see what new product she will come out with in the future!" "I came to Tamar in December because I felt as though there was nothing I could do to clear up my acne or my acne scaring. I had always had clear skin until about 3 years ago. When I started college, the stress of schoolwork and theater caused me to break out constantly...If I didn’t have a pimple or a cyst, then I had acne scaring. 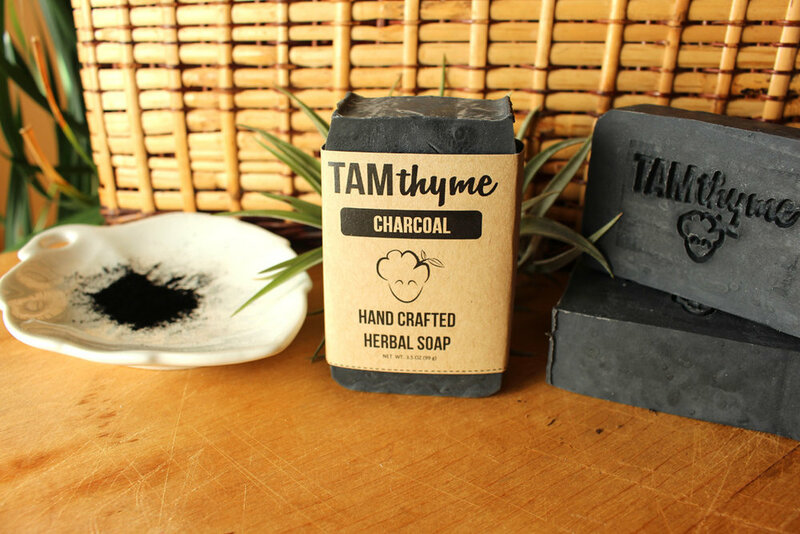 She told me to try out using the charcoal soap and her 'TAMthyme 2x' toner. I was excited to try out her products, but truthfully, I was doubtful that they would work. At this point, I had already visited the dermatologist several times and had been prescribed several medications (such as Epiduo) to help me with my cystic acne, and nothing had worked. I started using these products with zero expectations. I had tried every medication and remedy I had heard/read about and had no results. However, after about two weeks of using these products- I had not had a single pimple or a cyst. It has now been about a month and a half since I have been using her products, and my skin is as clear as ever. Moreover, my scaring is fading and my skin feels and appears incredibly smooth! Her products have been a life changer. Clear skin gives me confidence, and for the first time in a long time, I went out in public without a stitch of makeup. The products are beyond reasonably priced, and for the results, it’s a miracle that they are that affordable! These products are gentle and smooth on my face as well (an important requirement for me because I have sensitive skin). Additionally, I LOVE the smell of her products. It’s refreshing to rub a product on your face and know that it is natural."